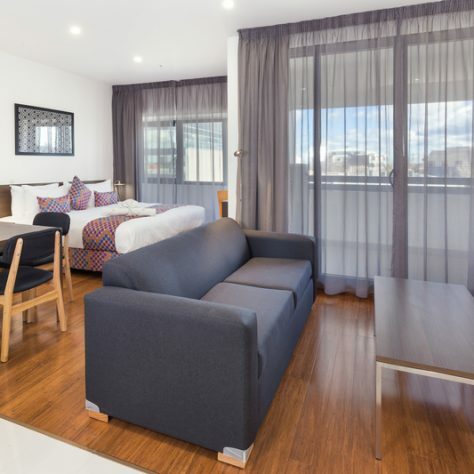 Superlative locations, friendly and knowledgeable staff, comprehensive amenities and free WiFi make City Edge Apartment Hotels the go-to for solo and business travellers, couples and families. 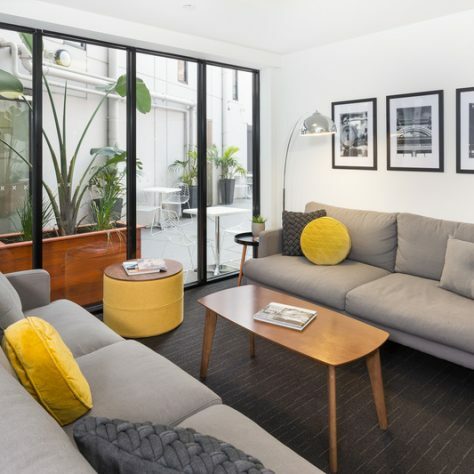 Savvy travellers love our serviced apartments in Melbourne, with locations in Box Hill, North Melbourne, East Melbourne, Dandenong and the CBD. 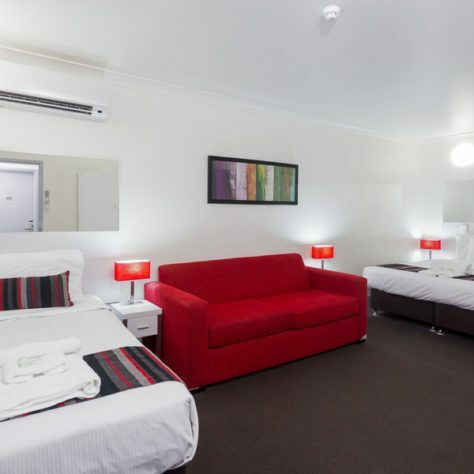 Guests also love our Brisbane CBD hotel that’s close to shopping, cafes, bars, and night life. 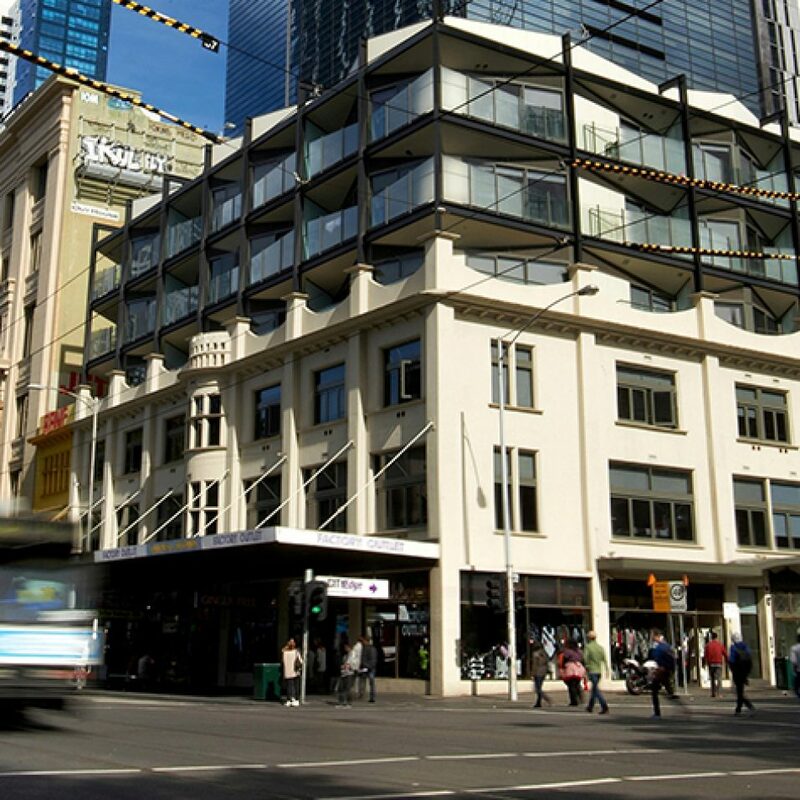 City Edge boasts the best deals Melbourne and Brisbane has to offer. Book your stay with City Edge and get the best rate guarantee! We stayed there for 6 days. The staff was friendly and helpful especially the manager Mr. (Bapak) Carolus. The apartment was clean, comfortable and everything looks new. A lot of halal food restaurants within the vicinity serving Afghan, Pakistan and Indian foods. Walking distances to train station, Dandenong Plaza, market, Dandenong Library. Takes about 50 minutes to Melbourne CBD with train. Definately going to stay there again next time. Great location, very clean and spacious room….recommended will come again. 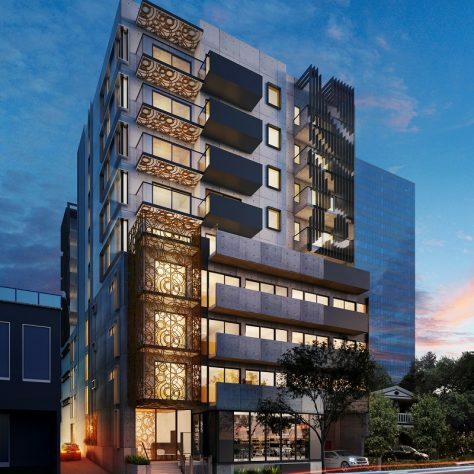 We had a lovely stay at CityEdge Apartments in Dandenong. The room was clean and fresh and spacious. Everything you needed for your stay was provided and the towels were the fluffiest I have ever used! It’s like staying in a little flat. It’s got a dishwasher and a washer dryer so u can wash your clothes. Very comfortable. Friendly and Helpful staff. They even went through the linen bags for us after we had left to retrieve our Daughters much loved bunny pillow. Thankyou again. Sorry I forgot your name. Would be better if had a second TV in bedroom, other than that, could not fault the place. Very central, rooms had everything we needed. Clean and tidy. I loved staying here – great location, with everything I needed. Would definitely both recommend it and stay here again. Very nice place clean and tidy. Lovely staff and quite relaxed. Great little unit for a great little price. I’ve stayed here many times now due to hospital visits for members of my family and the staff have always been absolutely fantastic, kind and very helpful!!! Great room, pleasant helpful staff, close to be able to walk to restaurants, dandenong markets & plaza. Great location to commute from also. Group booking everyone happy with rooms, facilities and would return. Check-in was excellent Room was better than some others that I have experienced, very clean and tidy, well presented and well serviced. Check-out was excellent. All around a very nice experience. I checked in after hours and received a very clear text message with instructions. The room was clean and comfortable. Staff was friendly and efficient upon check out. I would definitely recommend it to friends and will stay there again when relevant. Option to check in after hours was appreciated and when finding issues with our room (leaking fridge) staff were happy to move us to a new room. Great stay, friendly staff, beds comfortable, room very clean.. Highly recommend..